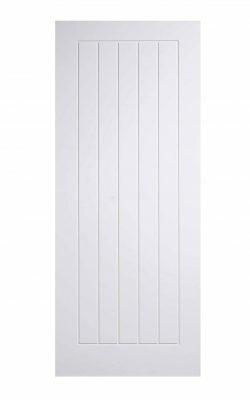 Modern four panel White Primed styling. Shaker style, so without beading. White Primed- so ready to treat in your way. 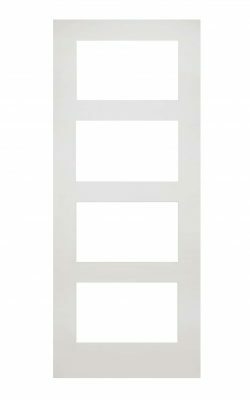 Available as a Fire Door (45mm) version and as frosted or clear Glazed variants. Also available in Walnut veneer, un-finished and prefinished Oak veneer. Modern four glazed panel White Primed styling. Shaker style, so without beading. Clear glazing for maximum light transfer. White Primed- so ready to decorate. Available as a Fire Door (45mm) version and a Frosted Glazed variant. Also available in Walnut veneer, unfinished and prefinished Oak veneer. American Oak veneer. Crown cut veneer. Bespoke sizes available. Also available in Walnut veneer and Primed White. Available as a Fire Door (45mm) version, a GLAZED Fire Door version and as a Glazed model..
One long central vision panel aperture. Ready for your own glazing. 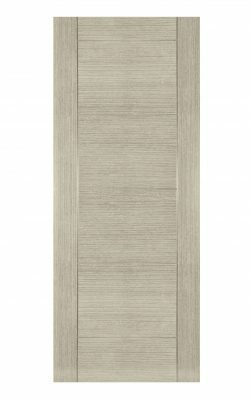 Available as a Fire Door (45mm) version and as a Vision Panel Glazed variant. Also available in Walnut veneer. Modern contemporary Dark Grey styling . Easy clean surface, highly durable. Five vertical panel effect. Side borders and lighter accents. 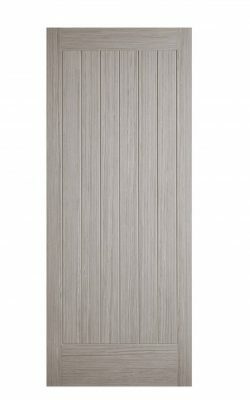 Available as a Fire Door (44mm) version and a 1-light Vision Panel glazed variant. Five horizontal panel effect. Side borders and lighter accents. 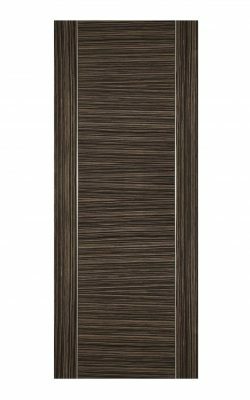 Modern Laminated Door, contemporary styling . Easy clean low maintenance door. Five horizontal panels in vertical border effect. Available as a Fire Door (45mm) version and a clear Glazed variant. Available as a standard Door (35mm) version and as frosted or clear Glazed variants. 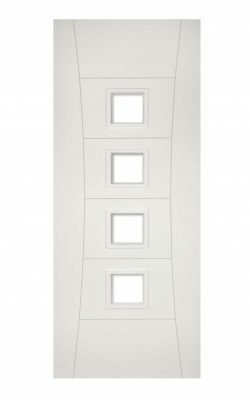 Four zig-zag vision panels, contemporary flush, sleek styling. Also available in Walnut veneer and Primed White. Available as a Fire Door (45mm) version, a GLAZED and UNGLAZED Fire Door version and as a Glazed model. Four rectangular vision panels, contemporary flush, sleek styling. Dark low-lights form panels and stiles. Dark Grey Ash veneer. Crown cut veneer. FSC Certified. Also Bespoke sizes available. 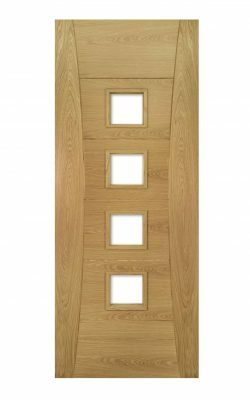 Available as a Fire Door (45mm) version, a GLAZED Fire Door version and as a Glazed model. Also available in Light Ash veneer. 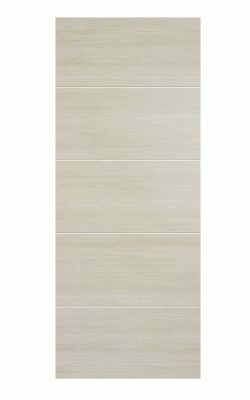 Light Grey Ash veneer. Crown cut veneer. 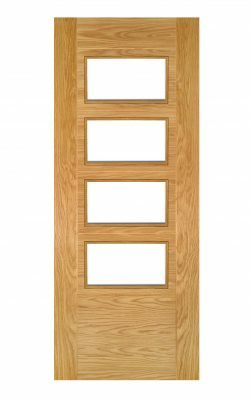 Available as a Fire Door (45mm) version, a GLAZED Fire Door version and as a Glazed model. 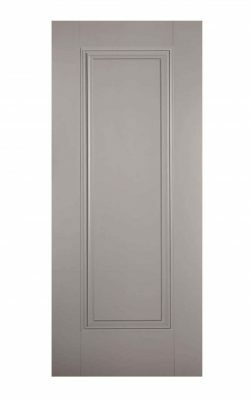 Also available in Dark Grey Ash veneer. 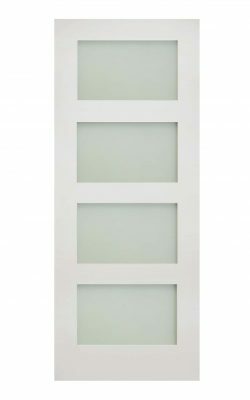 Four apertures for your own Fire Safety vision panels, contemporary flush, sleek styling. V-grooves form the panels and sweeping stiles. Available also in Oak and Walnut finishes. Also available in Many other variants such as:. 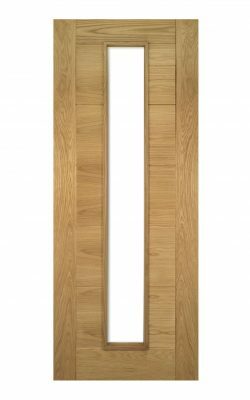 Available as a Fire Door (45mm) version, a standard door, and clear GLAZED Fire Door version and as a Glazed model. One long central Fire Safety vision panel aperture. Ready for your own glazing. Light Grey Somerset. 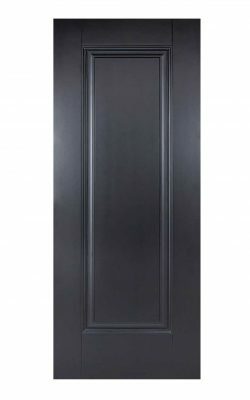 Standard 35mm door. Light Grey Veneer framed design. Another sleek modern style with crisp, clean lines . For all internal areas. Including dining room, living room, kitchen, bedrooms and bathrooms. Six vertical laths surrounded by a solid frame. Engineered, solid core (weight 40kg). Further size adjustments on all sides up to 6mm. 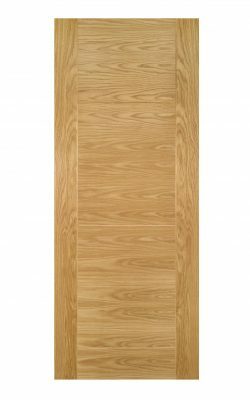 Also available as an FD30 Fire Door (44mm) option and as an 1-Light Glazed variant. 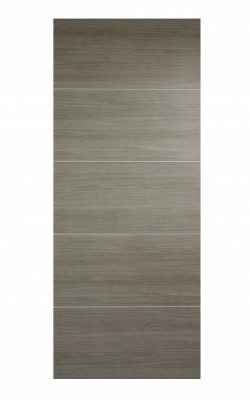 Smooth Silk Grey Veneer design. Stately modern style with bold, dramatic lines . Two recessed panels surrounded by dramatic mouldings in a solid frame. Engineered, solid core (weight 25kg). 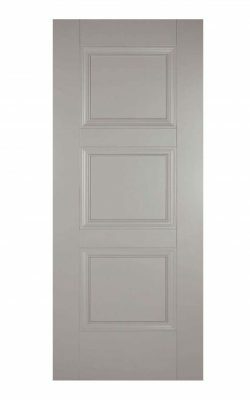 Also available as an FD30 Fire Door and as a 1-Light Glazed variant too. 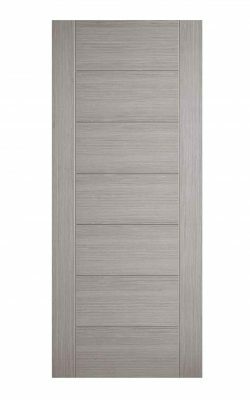 Modern Flush Panelled Door, contemporary styling . Seven central horizontal panels with vertical borders. 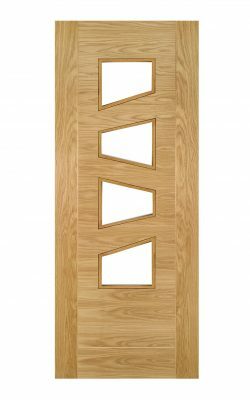 Available as a glazed version and as an FD30 Fire Door variant too. 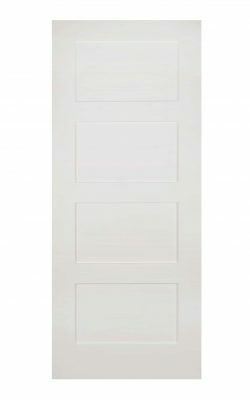 White Vancouver 5P FD30 Fire Door. Available as a standard (35mm) version, a bi-fold version and as a 4-Light Glazed variant too. One large central panel, and bold mouldings. Modern sleek Grey styling . Bespoke sizes available. Also available Primed White. 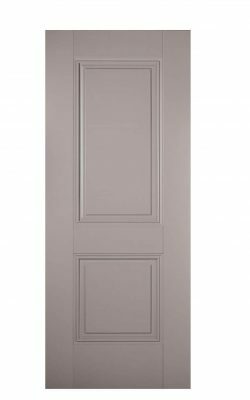 Available as both glazed and un-glazed Fire Door versions, a Standard Door (35mm) and as a Standard Glazed model. Also available in Light Ash veneer and Walnut veneer. Modern contemporary styling. Highlighted stiles to either side. Abachi veneer. Crown cut veneer. Available as a Fire Door (45mm) version and also as Glazed and unglazed Fire Door variants too. 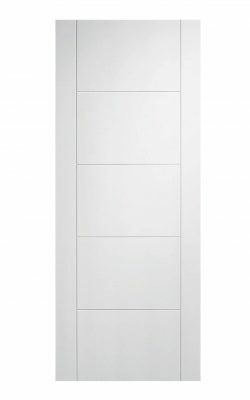 One long vision panel, contemporary flush, sleek styling.